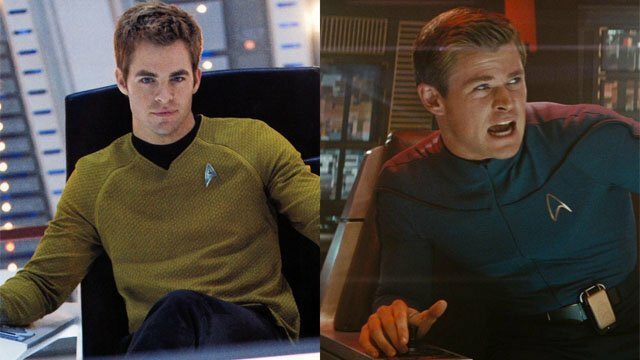 Two years ago, Paramount Pictures revealed that Star Trek 4 would be a time travel adventure that somehow reunited Chris Pine’s Captain James T. Kirk with George Kirk, as portrayed by Chris Hemsworth in the opening minutes of the first Star Trek reboot film. 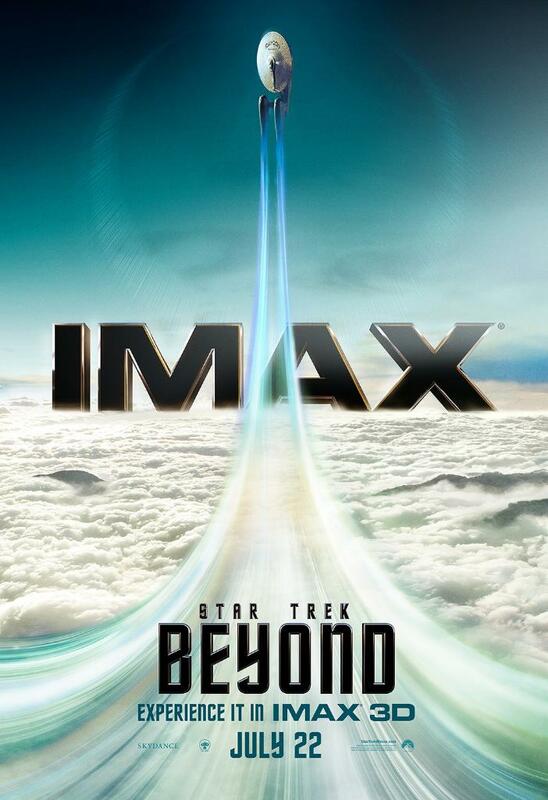 However, the disappointing box office of Star Trek Beyond appeared to slow down progress on the sequel. Now, Star Trek 4 has reportedly advanced far enough that deals are already being negotiated between the studio and the returning cast. The bad news is that both Pine and Hemsworth may be out of the film. According to The Hollywood Reporter, Paramounts talks with both Pine and Hemsworth have fallen through over salary issues. The report indicates that Pine and Hemsworth want Paramount to honor their previously made deals, while the studio is attempting to “hold the line on a budget.” Essentially, the actors feel that they would be forced to accept pay cuts under the terms they were offered, while the studio contends that the franchise can’t afford to pay them on par with their respective DC and Marvel films. It’s a fair point that Star Trek Beyond lost money, but the entire point of this upcoming film was to unite the Kirks for the first time. And it simply won’t have the same resonance if two other actors step in for Pine and Hemsworth. 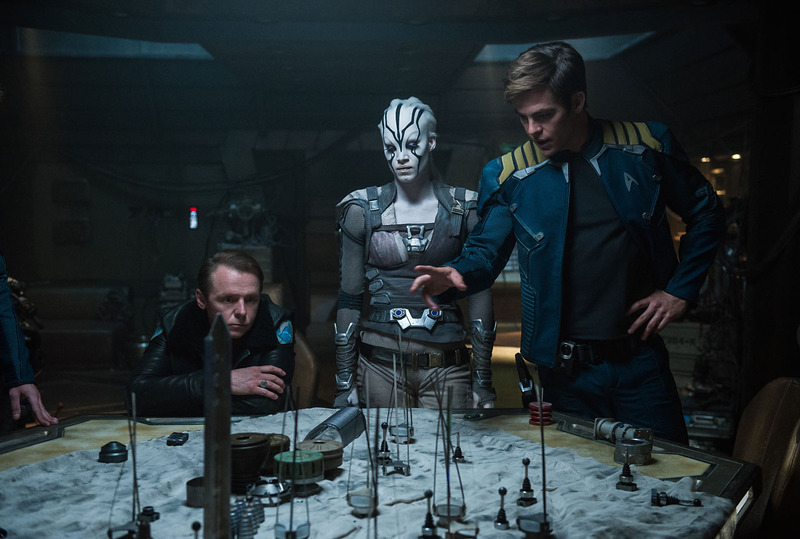 The studio doesn’t appear to be willing to scrap the movie over their potential departures, and the deals with Zoe Saldana, Zachary Quinto, Karl Urban, Simon Pegg, and John Cho are “expected to close.” It would be very odd to continue the reboot series with a new Captain Kirk, but not impossible. There is also the possibility that Pine and Hemsworth will return to the negotiating table if circumstances change. Star Trek 4 will be directed by S. J. Clarkson, the first female director to helm the adventures of the Enterprise in theaters. A release date has not yet been announced. 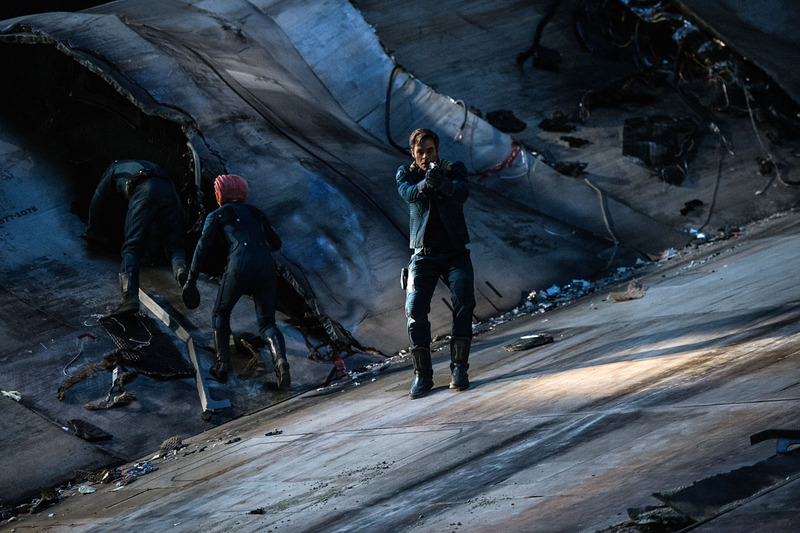 Should Paramount continue negotiating with Pine and Hemsworth or attempt to recast the roles? Share your thoughts below!